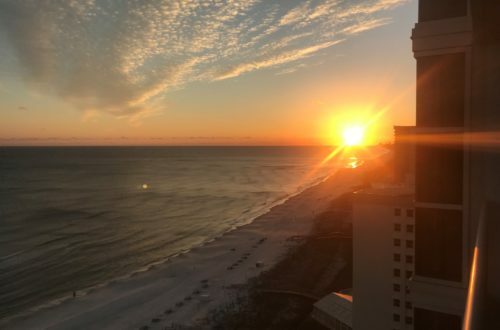 Pardido Key is the best place to explore for those who love to spend their weekends on the lap of nature, away from cities stress full life, as its name suggests, which means a lost key, who helps you to escape from the stressed life of cities and provide you the best time and places to relax, while enjoying the beautiful attractions on this paradise on earth. Especially beaches which Perdido key is known for, it has the beautiful white sand beaches to explore. 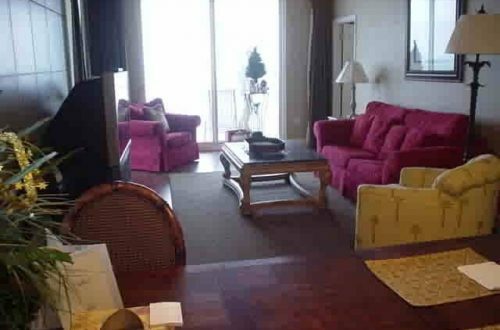 Perdido key beach vacation condo rentals is here to provide its travelers the perfect accommodations, where they can get to enjoy their stay at luxury vacation condo in Perdido Key, which is best for every type of travelers, and great for family stay. As, it is offering- three bedrooms, eight sleeps, three bathrooms, fully equipped kitchen along with all the necessary amenities at reasonable prices. 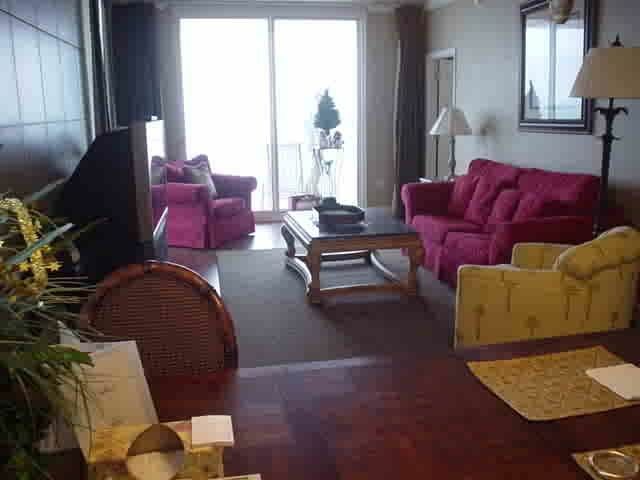 Along with that, for nature lovers Perdido key beach vacation condo, is offering affordable condo rentals, which are convenient to the best of attractions of this community, such as Flora-Bama; Big Lagoon state park; Johnson’s beach, Gulf Island National Seashore, Perdido key State park; Perdido key beach; Ono island, Alabama etc. 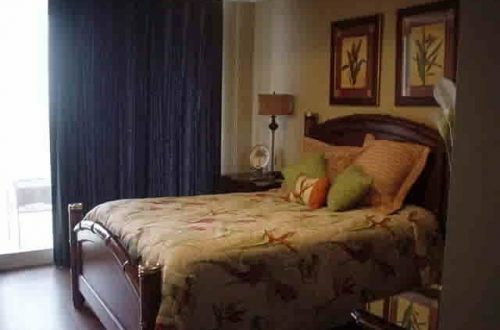 Apart from that, travelers can get to enjoy here, the best of leisure, sports and adventure activities at beachfront location such as kayaking, mountain biking, paragliding, parasailing, pier fishing, rafting, sailing, scuba diving or snorkeling, swimming, surfing, tennis and many others @ affordable vacation condo Perdido Key. So, get ready to experience this home to the softest sand, who offers endless opportunities to experience of best level of excitement.